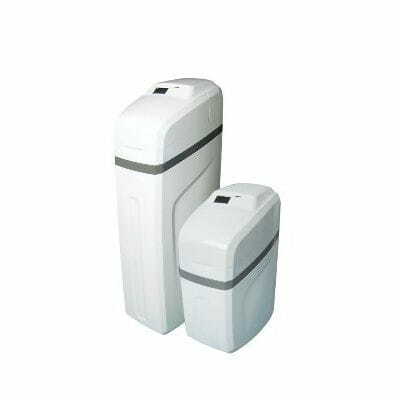 Water softener manufactured with materials resistant to corrosion, with ion exchange technology to eliminate calcium and magnesium ions, offering optimum water quality. Used for water supply in boilers, showers, and domestic applications in general. Regeneration system by volume or time.